With the world class cycling that Durango offers, it also has its share of world class shops! Durango's diverse spread of shops is just a compliment to its diverse riding culture. You will find friendly and knowledgeable staff at any of these shops eager to help. Second Ave Sports is a long time local staple! Starting off being the used sports wear slinger to now being one of the most well out fitted shops to cover all of your cycling needs! Check them out and see how the awesome staff can help! MBS has been a staple in Durango CO for many years. It is the home to the famous Iron Horse Bicycle Classic. Hang out long enough at the shop and you are bound to run into a local pro! This little shop is one to check out in down town Durango! Great staff and edgy atmosphere this shop can help you with a rental to cruise the town or a custom to tear up some downhill! Durango Cyclery has deep roots in Durango! From their laid back style to the bike recycling that they do, this is one shop you don't want to pass up! Find all you need to hit Durango's local mountain! Bike Packing headquarters in Duango. Nestled near the Horse Gulch trails this shop will be your source for fat bikes and other unique builds. The Boarding Haus is your source for BMX and Snowboarding gear! John has been a big part of the community. The shop offers the edgy style and the gear to back it up! Who says that a show room bike is dialed in? Anthony at Diaz Suspension Design can set your suspension up with custom tunes and custom parts to make you bike ride like an 40's turck to a riding like a trophy truck! This is a great spot to give some love to pre-owned gear that needs a home! 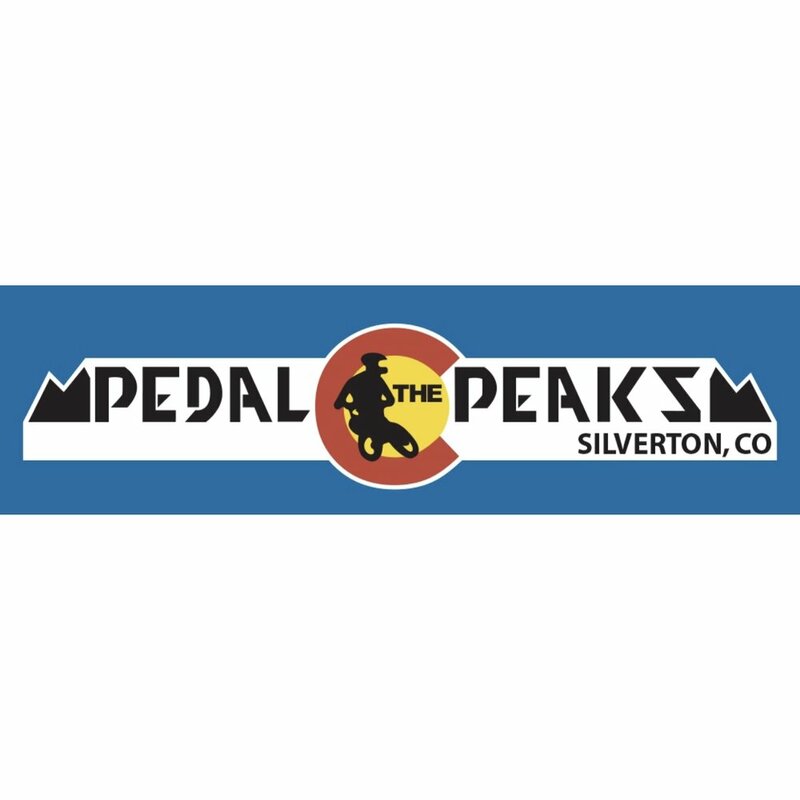 This is Pedal the Peaks new location in Silverton CO. Headed by the one and only Cliff Pinto this little shop can set you up for all you high country adventures! PTP Silverton is also a leader in Snow Biking! In the shadow of the Four Corners Mesa Verde, this shop has a great crew and close to some killer riding! This new shop may be one that just might abduct you! Great group of guys that just love biking! This little shop loves talking about riding on their Podcast! This little shop is one unique place! With the recycled bike creations and the cyclist riding cat, you don't want to pass this place up!